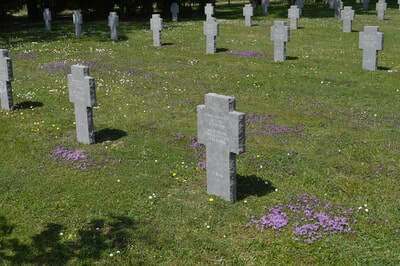 Aubérive is a small village in the Marne department in northeastern France. 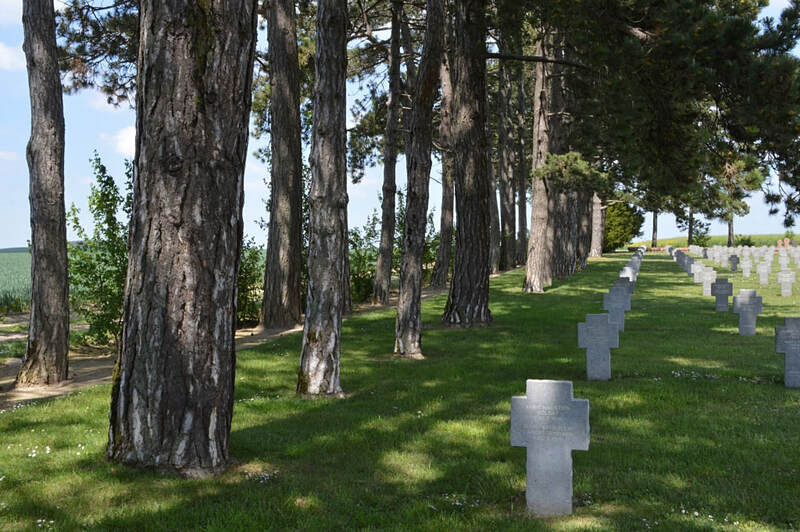 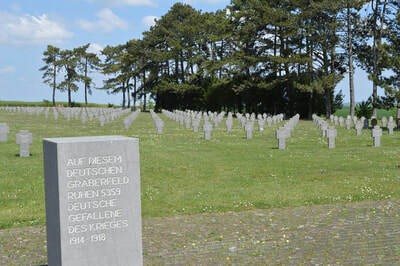 The German cemetery at Aubérive lies to the rear of the French cemetery at Le Bois du Puits. 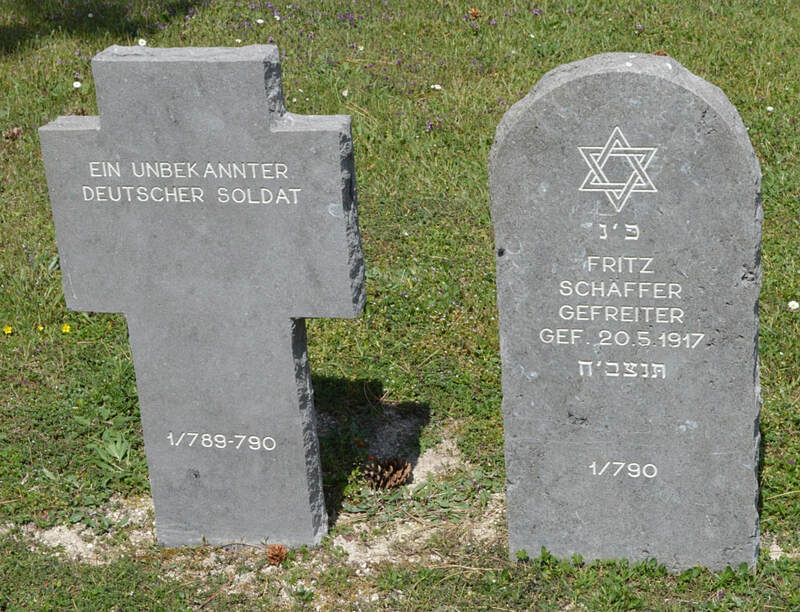 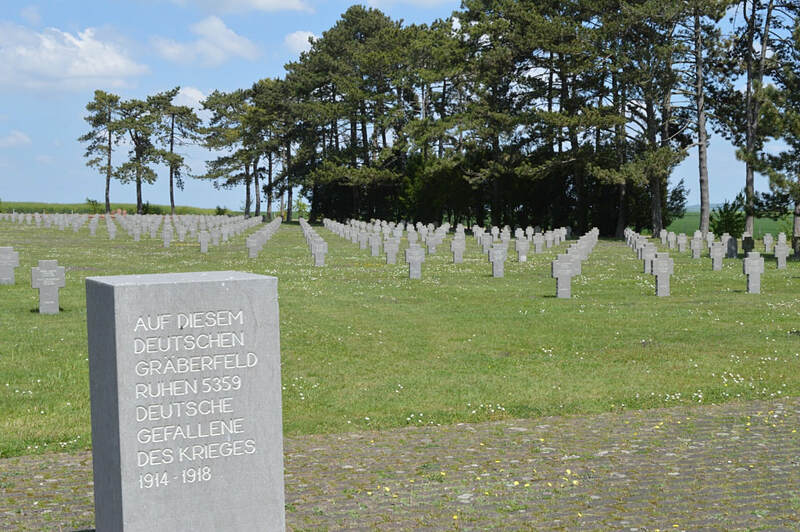 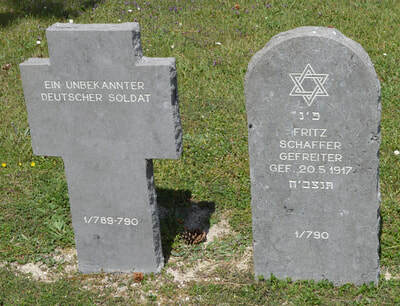 5,359 German soldiers were buried here; 3,124 could not be identified and their bodies were laid in an ossuary. 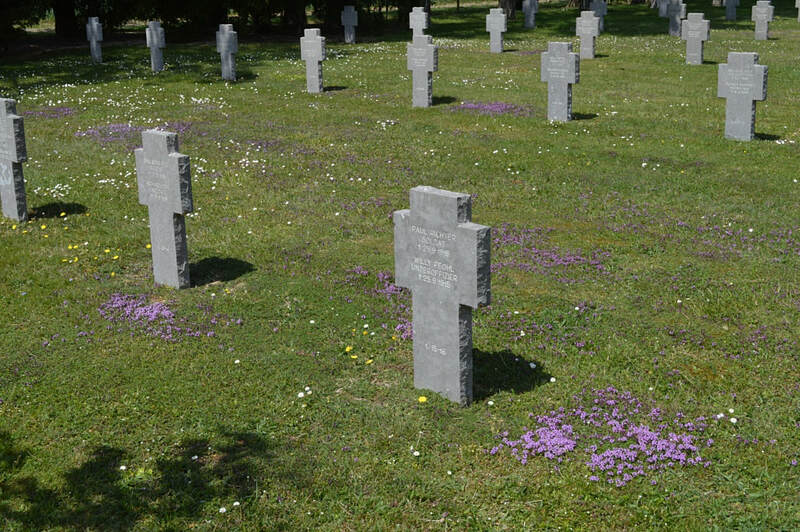 Many of the soldiers were Thüringian.